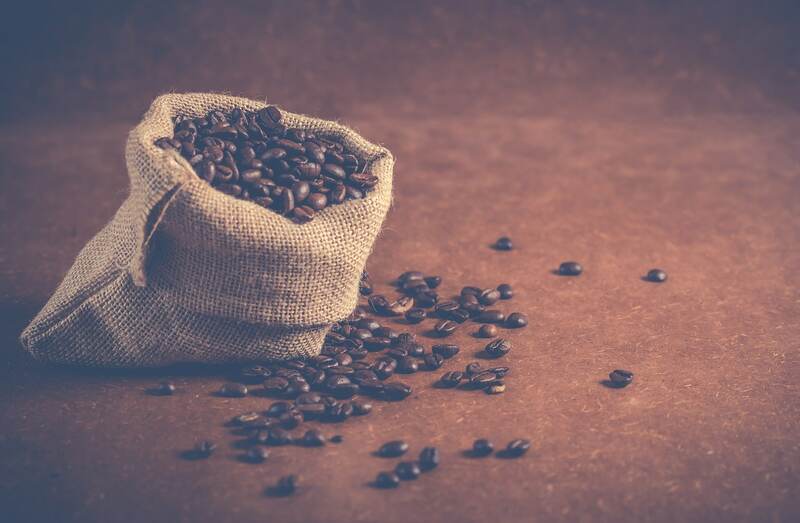 Fresh Ground Coffee vs. Pre-Ground Coffee – Which is Better? For your average coffee drinker, choosing a coffee is simply comparing prices and brands at a supermarket. At this store, brand after brand of pre-ground coffee fills the shelves of Wal-Mart, Publix, and other big name stores. But for someone who craves more from their coffee than just a caffeine fix, is there something more? As it turns out, there is. The alternative to buying standard pre-ground coffee is to buy whole coffee beans and grind them yourself. Now, the debate about whether fresh ground coffee is better than pre-ground coffee has been raging for a long time. However, there seems to be a definitive answer coming straight from science. Before we get into all the technical stuff, you’ll need to know where coffee comes from and how it becomes the beverage we know and love. Otherwise, most of what is said later will be gibberish. Coffee is made from the fruit of coffee trees. This fruit is known as the coffee cherry and is the beginning of your morning cup of Joe. After being harvested, the cherries are processed to separate the true source, the coffee bean. The coffee bean is what contains the flavors and the caffeine found in coffee. Afterward, these coffee beans are then dried, processed, and then shipped out as green coffee. It is at the final stage, the roasting, where the coffee beans take on the signature brown bean look and taste. The taste comes from oil known as caffeol and rises up through the bean once the internal temperature reaches 400 degrees. Currently, coffee is grown in more than 50 countries. Some of the biggest coffee producers out of these countries include Colombia, Brazil, Ethiopia, and Kenya. While each place has produces slight variations, the two main types of coffee are Arabica and Robusta. Arabica coffee mostly grows in high altitude areas. This type of coffee generally has a softer flavor than its counterpart Robusta. Robusta grows best in high temperature, lower elevation regions. This coffee tends to have a bitterer flavor and more caffeine than Arabica coffee. As you can see, there are many sources of coffee around the world. Although there are only two main types of coffee beans, each coffee blend from each country is different. This comes from the different environments and production processes. It is exciting to try different coffee blends from around the world. Regardless of the coffee’s source, the debate still rages: Is freshly ground coffee better than pre-ground coffee? In the age of scientific research, this question now has a definitive answer, and here it is. Making coffee is all about extracting flavors from the grounds with hot water. 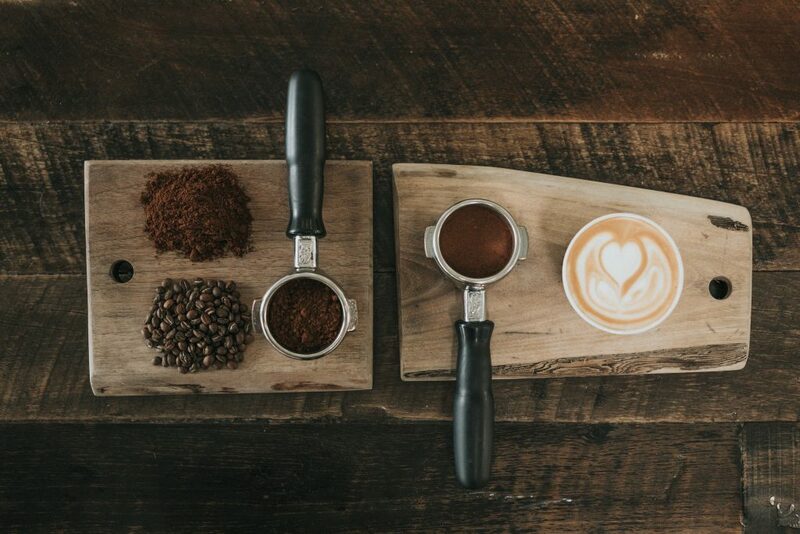 The overarching principle behind the superiority of freshly ground coffee is that there are more flavors to extract. After coffee beans are roasted, there are several processes that begin that cause the beans to lose their flavors. Oxidation is a chemistry phenomenon where electrons are lost to oxygen in the air. This process causes the coffee’s chemical structure to change. Consequently, the flavors will also change. This is the most common form of deterioration since oxygen is everywhere. Not only is oxidation extremely common, the process is easy to initiate. For 12 oz. of ground coffee, if the air inside the bag or container is 4% oxygen or more, oxidation will occur. Having pre-ground coffee means that is structurally compromised and more exposed to oxidation. This means that the coffee will lose its freshness very quickly. If your coffee is stored as whole beans, they still have some structure and the freshness is still protected. This principle is also true of spices. Storing your coffee, as whole beans and only grinding them when you make coffee will maintain the freshness of the coffee. Correspondingly, the coffee you make with the fresh grounds will have a richer flavor. There is another reason for this as well. Coffee beans are full of flavorful oils and extracts, which give coffee its signature taste. Over time, these oils will dissipate into the surrounding environment. This process begins as soon as the coffee is ground up. If coffee is stored in a ground-up state, the loss of oils is only accelerated. This means that your typical blend you buy from the store has already lost a lot of flavors before you even bought it. Also, this process continues the longer you store your coffee, particularly if it is a container that is not airtight. Unlike pre-ground coffee, freshly ground coffee will still have most of the oils and flavors. This again means that you will get a much stronger flavor from freshly ground coffee beans. To keep your beans fresh for as long as possible, it is recommended that you store them in your freezer in a vacuum-sealed bag. This sounds like a lot of scientific mumbo-jumbo, but it’s not as complicated as you think. Non-enzymatic browning is basically the interaction of amino acids and carbohydrates. This particular process is known as a Maillard reaction and is part of the coffee roasting. The deterioration from this process comes from the reaction occurring at low temperatures. The reaction can happen at room temperature, especially in areas with high humidity. The best way to prevent this from happening is to store your coffee in an area that is not exposed to air and humidity. As crazy as it sounds, if your coffee is stored out in the open, it can absorb flavors from other products. Food & Wine magazine actually recommends this as a technique to get rid of unpleasant smells around your house. To summarize all of the scientific shoptalk, freshly ground coffee is better than pre-ground coffee. Keeping the beans whole until you prepare to make coffee seals in the flavors that are often lost in store-bought coffee. The best way to protect the freshness of your coffee is to store it in an airtight container. To protect it even further, you can store either your grounds or your beans in a freezer. Rest assured, this will not hurt the coffee in any way. 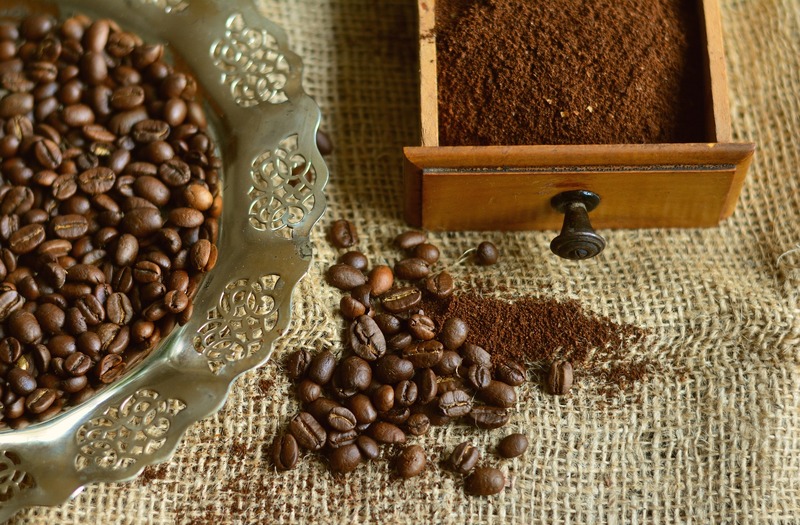 Can You Reuse Coffee Grounds? 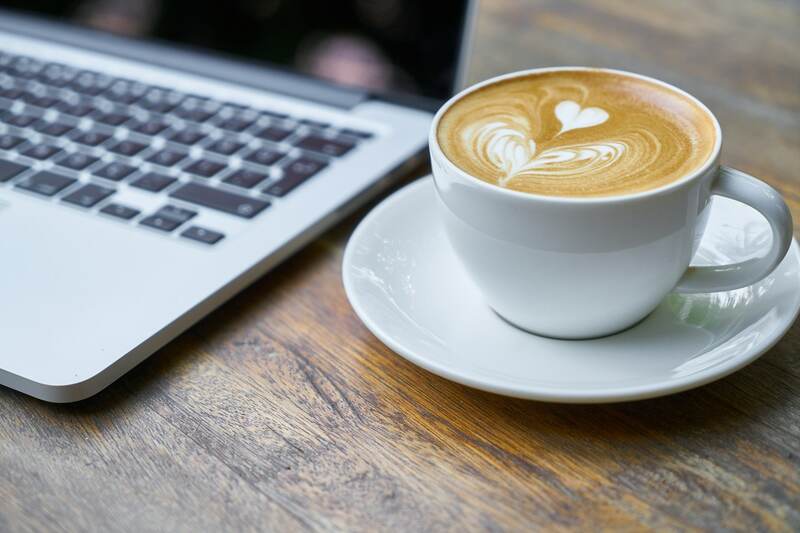 So, keeping your coffee fresh until you use it is important, but what about after you use them? With prices of high-quality coffee on the rise, getting the most out of your coffee should be a top priority. Here are just two ways to reuse your grounds and get your money’s worth. As previously mentioned, coffee grounds absorb ambient odors in the surrounding air. While this can ruin your coffee’s freshness and taste, it can also be a useful tool. For this hack, Food & Wine magazine recommends this method: Thinly spread the used coffee grounds on a baking sheet. Bake them at 250 degrees until they are dry again. Then, place the grounds in an open jar and set the jar near any areas with strong odors. Summertime has arrived, and with it, a horde of insects and other bugs determined to ruin your outdoor parties. A surprising use for coffee can be as an insect repellant. This actually makes sense since coffee has a strong odor. To use coffee as a repellant, you can do two things. One, you can sprinkle dry grounds around the foundation of your house. Two, you can place grounds in pots, bowls, etc. around your patio. Coffee is an essential part of many people’s lives. However, many do not know how much better it could be if they used freshly ground coffee instead of pre-ground. Also, even though the economy is improving, it is still very wise to be as practical and thrifty as possible. Maximizing your coffee’s freshness by storing it in airtight containers, and even in your freezer, will save you money in the long run. Also, if you want to be even thriftier, there are many other uses for used coffee grounds. You can use the coffee grounds as odor and insect repellants, and that’s just scratching the surface.